Connected, mobile devices have rapidly become the de-facto platform for consumers wishing to interact with their financial services providers. As demand grows and the features and functionalities offered increase, there is a growing risk of attack from trojans, viruses, malware and hackers. In response to this, financial service providers must ensure they offer robust security around their services, whilst ensuring client service access remains frictionless. Most banks now offer a consumer-facing mobile application and industry mandates in many parts of the globe are forcing banks to offer more comprehensive services. TAP adds significant benefits around secure user authentication, secure storage and secure communications. 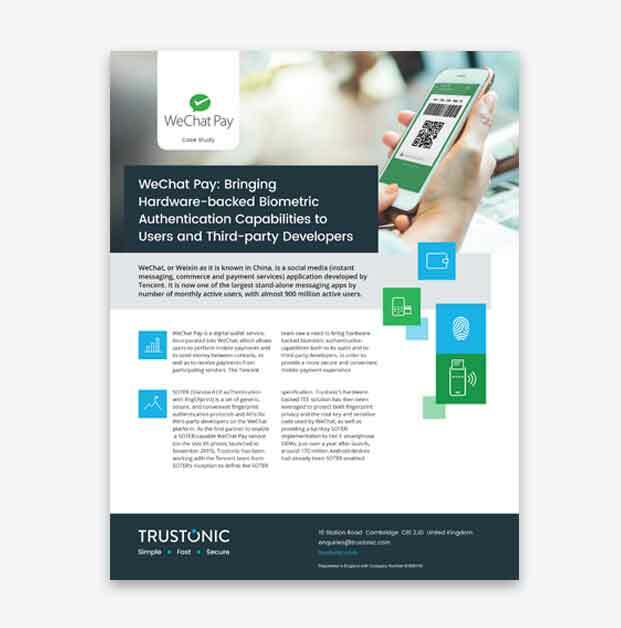 Whether in-store payments, eCommerce or in-app payments, Trustonic security can be used to simplify the authentication process, protect card data and safeguard keys and tokens. This drives up usage of mobile payments and also improves customer loyalty. Hardware security enables a mobile device to become an approved payments acceptance terminal, reducing costs and delivering new opportunities. The Trusted User Interface (TUI), which is a unique feature of the Trustonic TEE, enables secure PIN entry through an Android handset touchscreen. Trustonic’s solution is both open and GlobalPlatfom & Common Criteria certified. It gives service providers the ability to deploy apps with hardware-backed security, just like the OEMs. What sets the Trustonic solution apart from the competition is the ability to switch out software for hardware security when the device supports it, automatically. 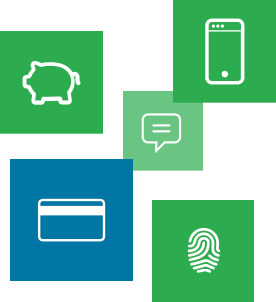 Trustonic Application Protection (TAP) brings a unique combination of both software and hardware-based security to all areas of mobile financial services, including mobile banking, mobile payments and mobile point of sale (PoS). Using a single API set, apps need to be developed just once and a single application is built, supporting both hardware and software security. Trustonic’s hardware security delivers a Trusted Execution Environment (TEE), which is a mechanism supported by the main processor on the device, enabling a secure operating system and Trusted Applications (TAs) to be executed. Download customer success stories & case studies for critical mobile apps in financial services. See how Trustonic Application Protection is enabling innovation in secure mobile payments at Cartes Bancaires. Discover how our mobile app protection is bringing hardware-backed secure biometric authentication capabilities to users and third-party developers. Discover how our mobile application security architecture is safeguarding consumer confidence in the millions of mobile payments made every day on AliPay.